Over the years, the number of food of plant origin in human diet immensely decreased: from 2 000 to only 180 species. This is the main reason why old varieties of crop plants are becoming more and more popular. Old varieties of crop plants are highly resistant to diseases and have modest requirements as to the soil. They are rich in nutrients and can be used in new plant varieties breeding. It is a good practice to cultivate old varieties in areas, where intensive farming is uneconomic or on organic farms. Orkisz, płaskurka, samopsza – stare odmiany pszenicy. Płaskurka, samopsza, orkisz, proso – stare odmiany zbóż wracają do łask. Stare odmiany zbóż przeżywają swój renesans. Zapomniane zboża wracają. Nie tylko w ekopiekarni. Starożytne odmiany i gatunki zbóż przeżywają renesans. The „Independence beans” – Polish Beans with Eagle. The first mention of Polish Beans with Eagle was in 1923, in the inventory of regional products of Ministry of Agriculture. During the partition of Poland, it was strictly forbidden to cultivate the beans. Fortunately, its cultivation was kept in secret and Polish Beans survived. In 2010 Independence Beans entered the List of Traditional Products of Poland. There is a huge diversity of shapes and colours of beans. 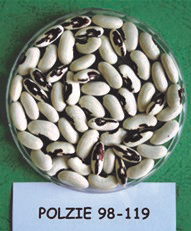 There are old cultivars od bean and landraces stored In the National Centre for Plant Genetic Resources: Polish Genebank. Landrace obtained during a collecting mission in Kolsko (lubuskie voivideship). Beans have a dark red spot in the shape of an eagle. Accession number: 180813. 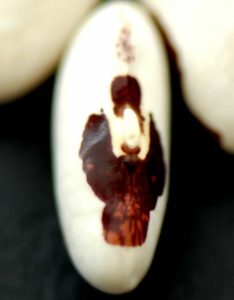 It is similar to the Polish Independence Bean. 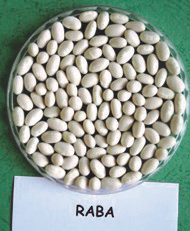 A variety of bush bean bean that is early, have small seeds and was bred in IHAR-PIB (Plant Breeding and Acclimatization Institute – National Research Institute). 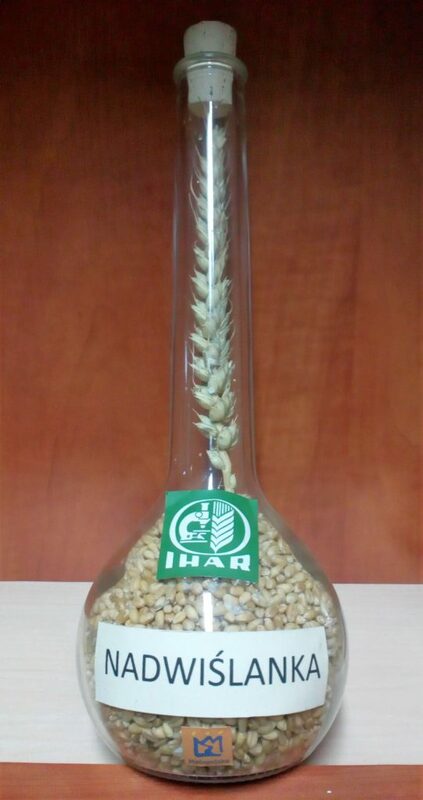 A variety bred in IHAR-PIB (Plant Breeding and Acclimatization Institute – National Research Institute). Its beans are deep red. Old cultivars from Grodkowice are enormously valulable. Even compared to modern varieties of crop plants they have really good features. 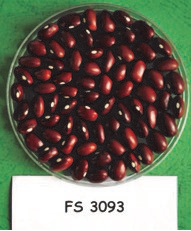 Their germination ability is high – from 91 to 97%. Their condition, evaluated before and after the winter, equals 9 (evaluated with a 9 stages scale, where 1 means the worst condition and 9 means the best condition). Old varieties are highly resistant to powdery mildews (6-7 with a 9 stages scale). The plants are higher than the modern ones, therefore they are susceptible to lodging. Technology assessment shows that the old cultivars are rich in gluten and protein; also their yield is stable. 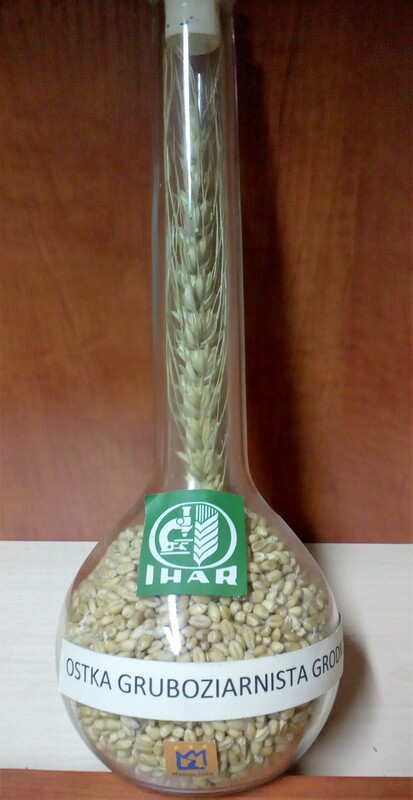 This is a winter wheat, which cultivation dates back to before 1936. Plant’s height is about 140cm. It has awned white spike, and long white kernel (6,94mm). It contains about 29% of gluten and 13% of protein. The yield in 2016 equaled about 3,61kg/10m2 and TKW (thousand kernels weight) was 40g. 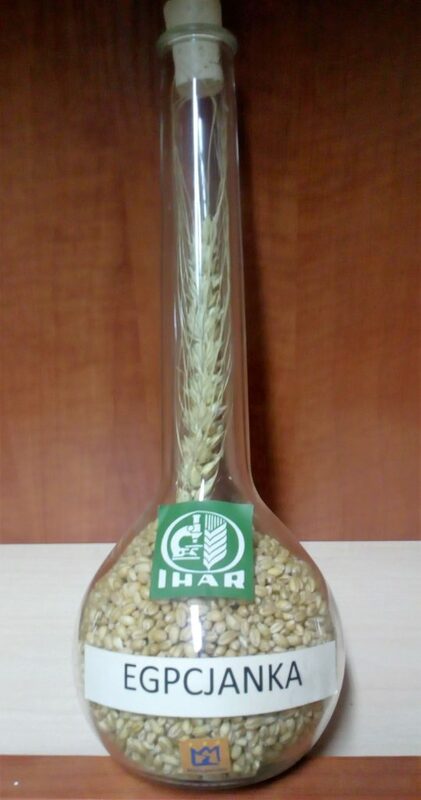 Blondynka is a winter wheat cultivated during interwar period. The cultivation ended in 1968. It has awned spike, and red kernel (6,32mm). The yield in 2016 equaled about 3.89kg/10m2, TKW – 39,13g. The wheat contains 30% of gluten and 13% of protein. The origin of the cultivar: Ostka Grodkowicka × Square head Grodkowicka. 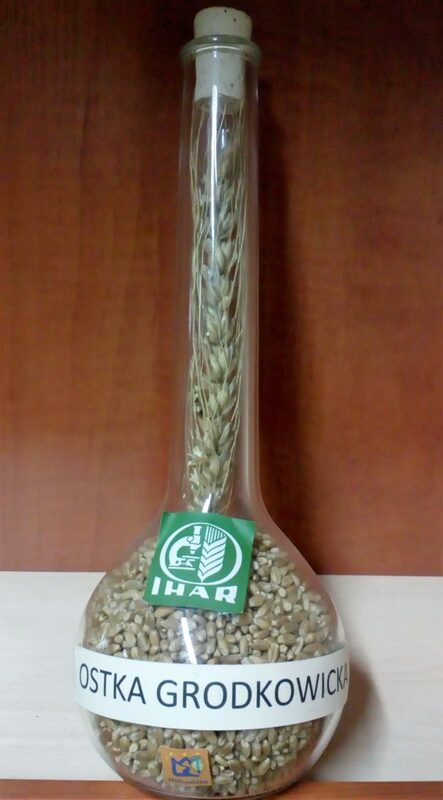 This winter wheat started to be cultivated after 1930. The cultivation ended in 1965. 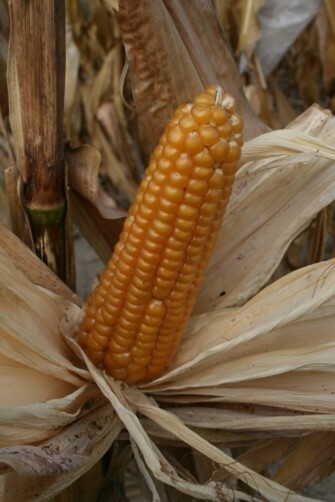 It has lax spike and red long kernel (6,99mm). It has about 27% of gluten content and 13% of protein content. The yield in year 2014-2016 was from 4,39 to 4,34 kg/10m2. 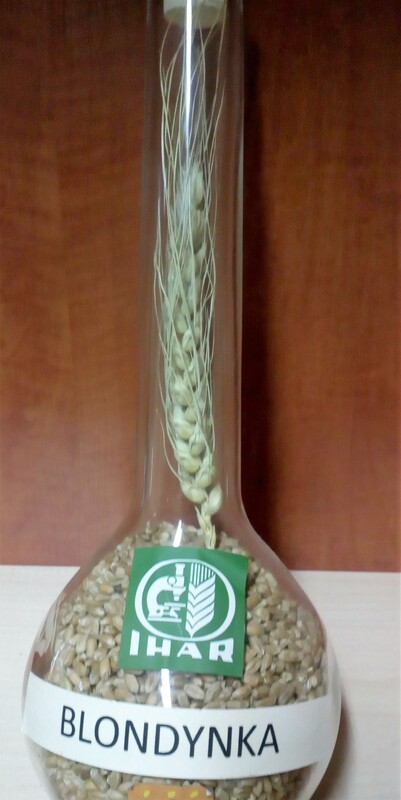 The origin of the cultivar: Romanian wheat acclimatized in małopolskie voivodeship under the name Ostka Galicyjska. The wheat has awned, lax spike and long kernel (7,03mm). It has about 25% of gluten content and 12% of protein content. In 2016 the yield equaled 3,79/10m2 and TKW – 40,1g. 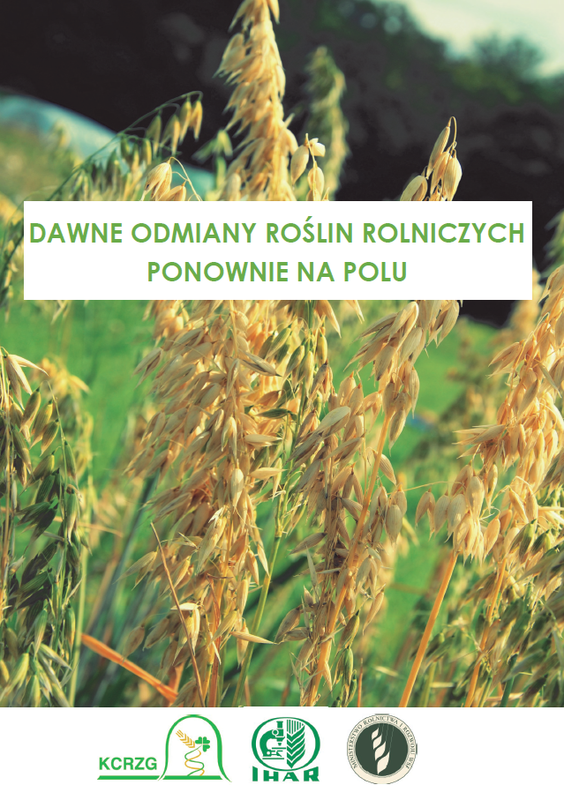 Nadwiślanka is a winter wheat cultivated before 1936. Plant’s height is about 130cm. The spike is awned and the kernel is short (6,19mm) and red. 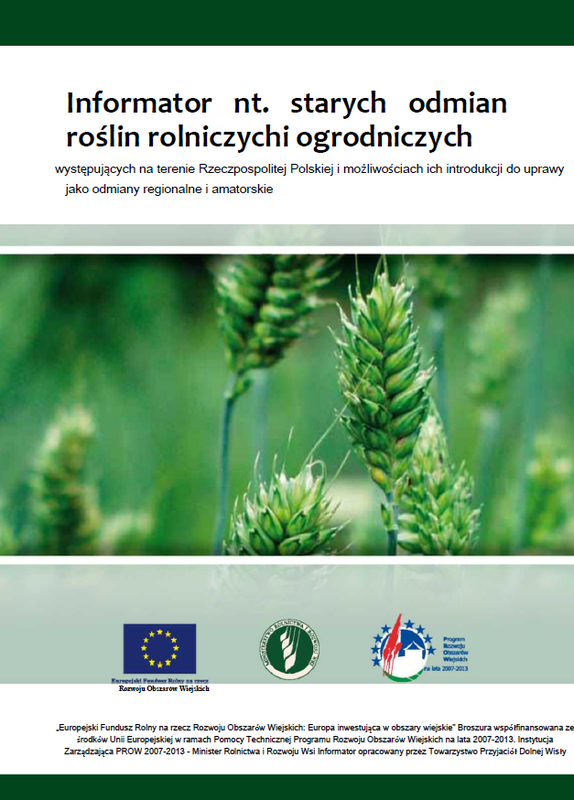 In 2016 TKW equaled 42,82g and the yield was 4,27kg/10m2, Nadwiślanka contains about 26,8% of gluten and 12,4% od protein. Materials curtesy of mgr Agnieszka Rachwalska and mgr. Stanisław Placek (director of Experimental Facility in Grodkowice). 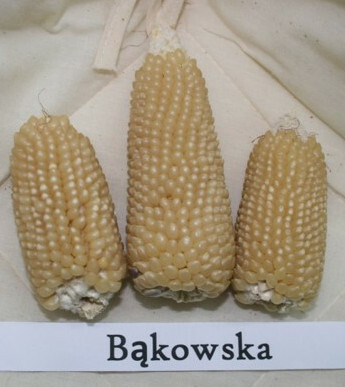 Old cultivars of corn in the National Centre for Plant Genetic Resources: Polish Genebank. 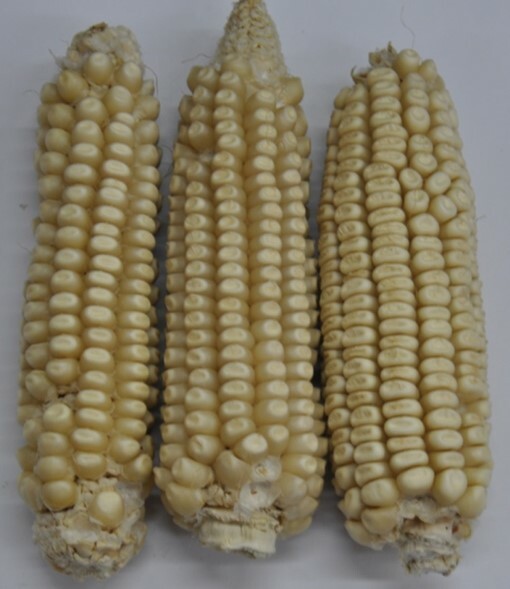 There are old cultivars of corn being stored in the NCPGR. They were cultivated during the 1950s and 1960s. Some of them are described below. Bred in Breeding and Research Station in Przebędów by Z. Tomaszewski and A. Brodowska. It originated from crossbreeding of Małopolanka and (W25 X 15). 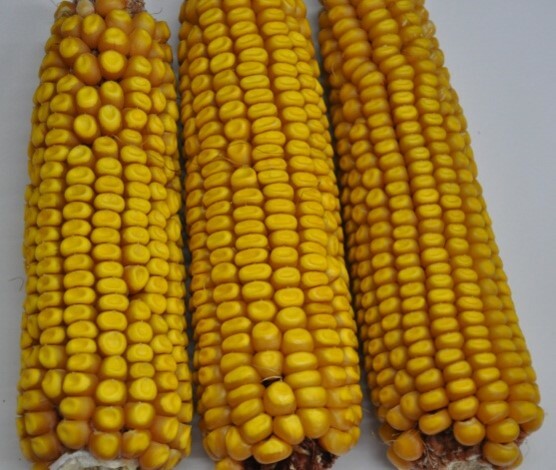 Maize grain is yellow and a thousand grains weight is about 350-400g. Origin: american variety North Western Dent. 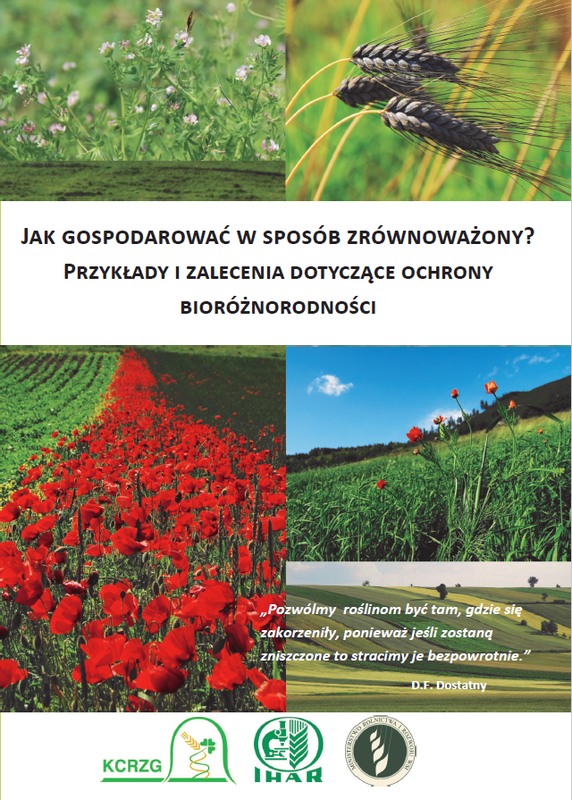 Bred by Breeding and Research Station of Plant Breeding and Acclimatization Institute in Brudzyń. 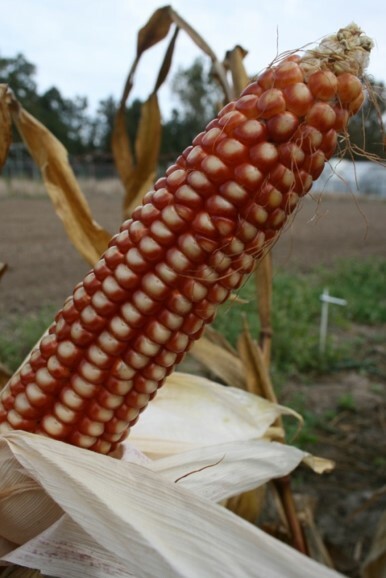 Maize grains are of deep red colour. It can be treated as an ornamental variety. Origin: american variety Wisconsin 25, acclimatized by T. Olbrycht and W. Nadwyczawski. Bred by Breeding and Research Station of Plant Breeding and Acclimatization Institute in Bąków. The grains are yellowish-orange. A variety that has grains which explosively expand and puff up when heated. It is great for making popcorn. 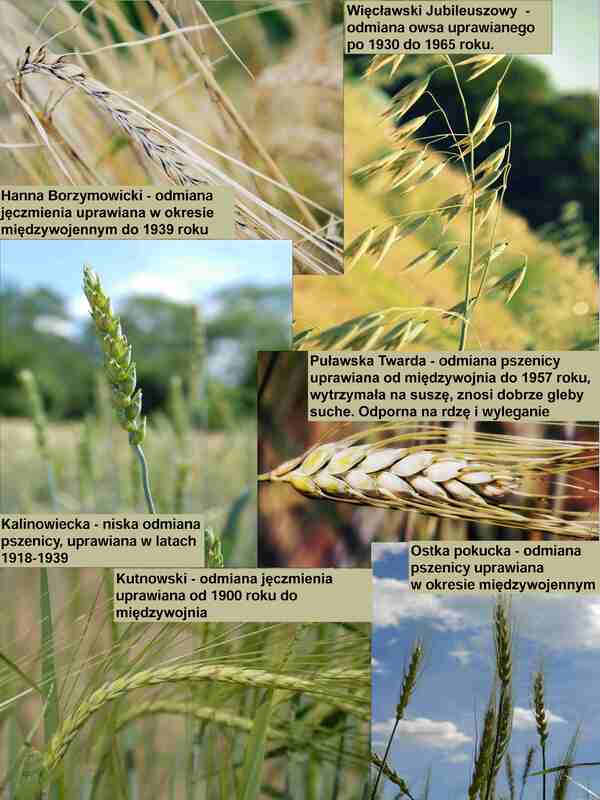 Bred by Z. Tomaszewski and A. Brodowska through acclimatization and crossbreeding. It is a multi-hybrid of (R-3 X 157) and (U-14 X 213). 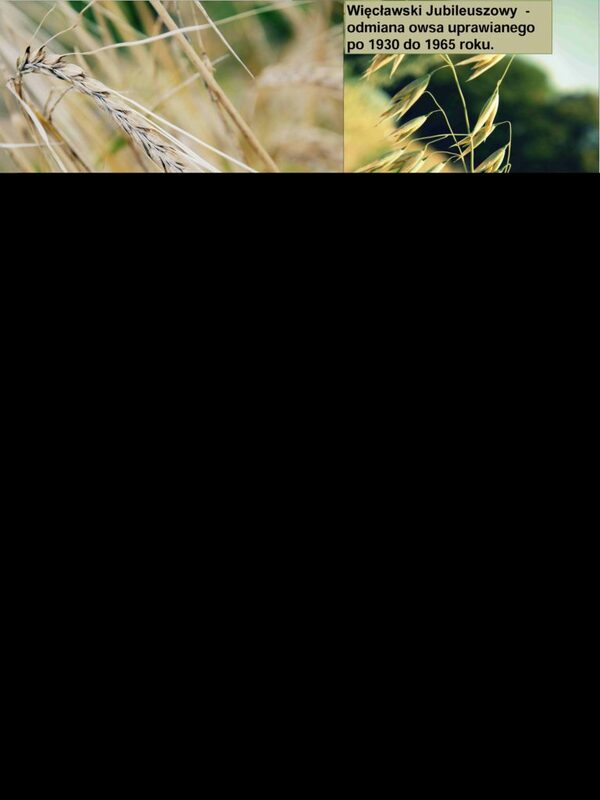 The grains are of white colour.